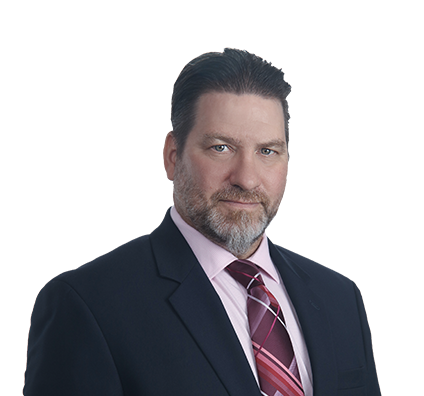 Frank is a senior paralegal who has worked on numerous litigation matters, including intellectual property, insurance defense, whistleblower, asbestos, personal injury and breach of contact. Frank also assists attorneys with complex, generic pharmaceutical litigation, from inception of the case through discovery and trial. Frank has extensive experience in all aspects of case management and support. He has prepared for and attended numerous depositions, as well as jury and bench trials in the federal circuit. He has experience with a wide variety of litigation support software, including Relativity, Concordance, Summation, CaseMap and TextMap. Prepared for, attended and assisted with a six-week trial in U.S. District Court in Washington, D.C., that resulted in a significant victory for the client: dismissal of $500 million in claims against the German licensing company in a decadelong patent dispute. Attended and assisted with two weeks of depositions in Germany and a weeklong trial in London, resulting in a judgment for the client against the U.S. Army for breach of contract. Attended numerous large document reviews and productions, including a massive month-long document review in London for an insurance company client in a Superfund litigation matter. Served as lead paralegal for a U.S. District Court case involving a $380 million claim for false advertising against a distributor of building products. Summary judgment was granted in favor of our client. Assisted litigation team in successfully defending pharmaceutical manufacturer in U.S. International Trade Commission (ITC) against competitor's claim that generic drug was marketed unfairly.